* I could not stop fondling this bag at Miss Selfridge in Selfridges in London. I love the portfolio-worthy size and Valentino-ish aura! Pics to come from London soon! Oooo--couldn't agree more!! 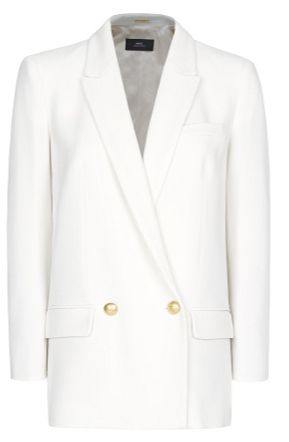 I've been looking for a winter white blazer that doesn't look "cheap" and this fits the bill. 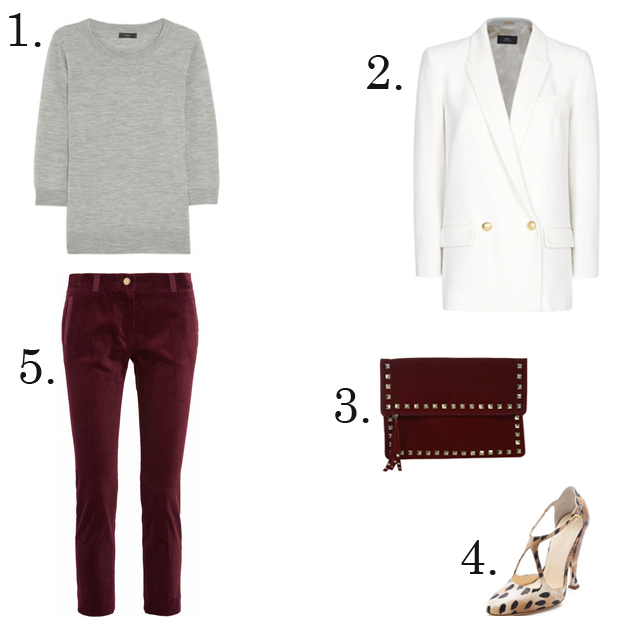 I may do a winter white blazer roundup tomorrow on my blog! This combination is perfect - great way for me to use the lonely winter-white coat in my closet. And that bag is awesome for the price.